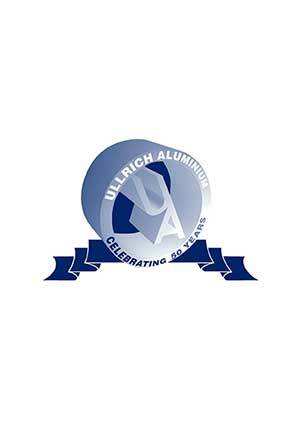 The Ullrich Security Doors and Window System is designed for application to domestic and commercial building to provide an extra barrier against unwanted intrusion, trespass, burglary and home invasion, while allowing unrestricted airfow and vision outdoors. The system comprises a complete range of extrusions, fittings and accessories ready for custom-fitting to individual specifications and design requirements. The finished installation is lightweight for ease of use, yet sturdy and secure. 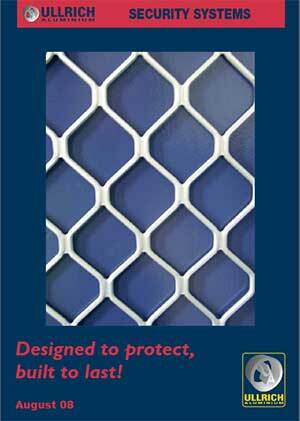 Anodised or baked enamel coatings in a range of colours provide an attractive, fashionable finish. Aluminium-alloy manufacturing materials are specially selected for extra durability, toughness and tamper resistance. 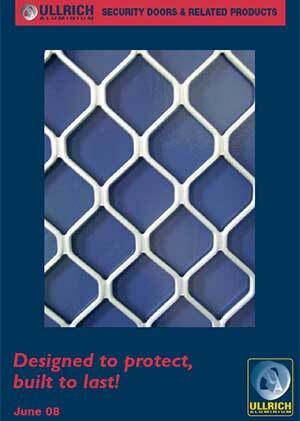 Heavy duty 7mm Diamond Pattern grille panels exceed the sheer load test and specification requirements of ANZS2803 and are suitable for inclusion in door framing manufactured and tested to this standard.